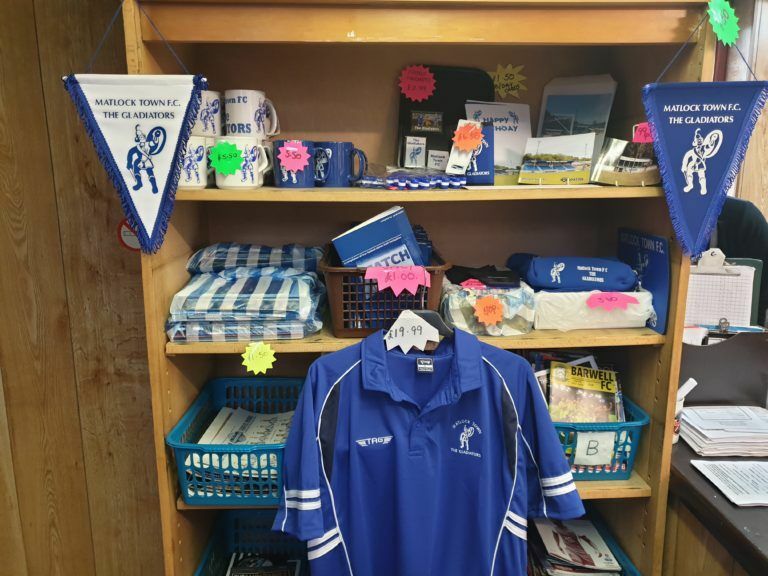 For a full stock list including programmes, pictures etc or to order, contact Elaine in the shop on (01629) 583866 during opening hours which are Monday, Tuesday, Wednesday Thursday and Saturday mornings 9:00AM until 12:00AM as well as on match days (see fixtures elsewhere on this website). Answering machine out of hours. Some of the items are available immediately, but some sizes may have to be ordered for you. The prices do not include post and packing, so this will have to be added to the price, the more items ordered obviously the heavier the parcel. At the moment we do not have Credit Card facilities, so please send a cheque as payment. 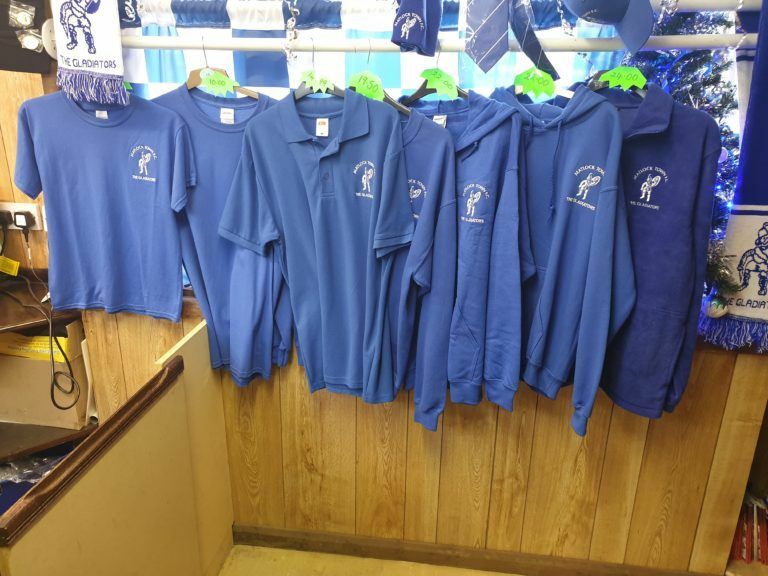 Or if you are near enough you can call in to purchase your item with cash.